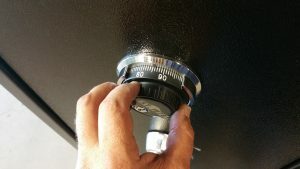 Alcatraz Locksmith specializes in Industrial locksmith applications. 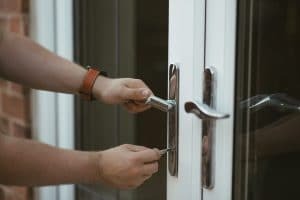 Industrial sites have many different security needs including the ability to limit access to specific people, property border security, and security of products and equipment. 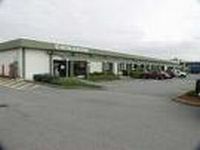 We are trained and certified in ADA compliance, International Building Code and NFPA compliance issues to keep you in proper compliance with the different codes and the law. 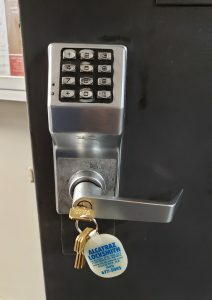 Alcatraz Lock and Security can professionally help you design lock and security systems to protect your valuable industrial property. 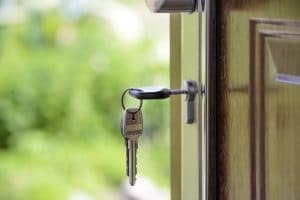 The expertly trained staff of industrial locksmiths can assist you with any security-related problem 24 hours a day. 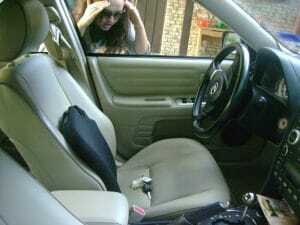 Call Alcatraz Locksmith in Phoenix at 602-677-5045. 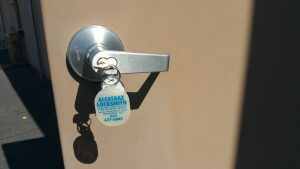 Alcatraz Locksmith can also be reached through the Contact Us page.